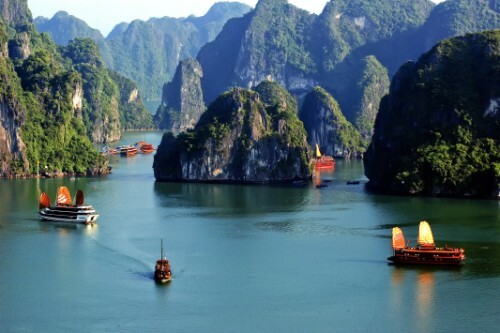 Thanks to the wonderful geographical features, Vietnam is becoming so famous to world-wide tourists with its stunning scenery, UNESCO World Natural and Cultural Heritage Sites. 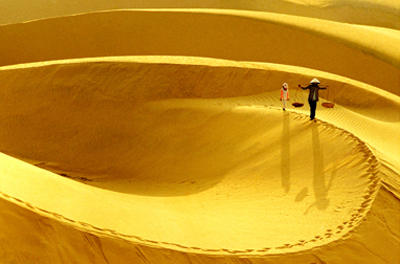 Join Viet Nam holiday packages to highlight your lifetime luxury travel. Choose the best of amazing Vietnam holiday packages here. Geographically, Vietnam is thin in the middle and large at the beginning and the end of the country. North Vietnam is big, mountainous and near the sea as well. The topography favours the north Vietnam with incredibly beautiful scenery. It is also the gateway to another world of mysterious minority cultures. This is one of the bestselling Vietnam holiday packages. Trekking Vietnam holiday package is a perfect balance of indoor Vietnam luxury travel service and outdoor adventure. Trekking package holiday to Vietnam includes stunning landscapes and multi-cultural experience: Sapa is considered the Queen of stunning mountainous scenery. 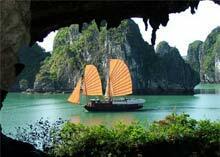 Fascinating Halong Bay is the king of all Vietnam holiday packages. Tam Coc, Cuc Phuong natural park, Mai Chau are all peaceful and charming. All will make your Vietnam holidays memorable. 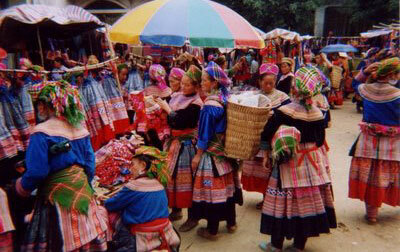 All the tops of Vietnam attractions: Sapa with naturally stunning scenery and the colorful land of multi-cultural hill tribes, is considered the Queen of all Vietnam holiday packages. Stunning Halong Bay, UNESCO World Nataral Heritage Site. Tam Coc, charming countrysides. Perfume pagoda with perfect mix of pure nature and Buddhism............. 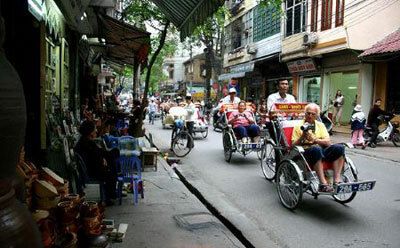 This Vietnam holiday package will create unforgettable time for your life. The best of Vietnam holiday packages creates amazing experience for your lifetime travel collection – Old traditional Hanoi, easy adventure to the colorful land of hill tribes - Sapa, spectacular Halong Bay with special Halong bay cruises - the symbol of Vietnam luxury travel and charming countrysides. 8 days with all highlights of south Vietnam holidays will create great time for your family vacation.